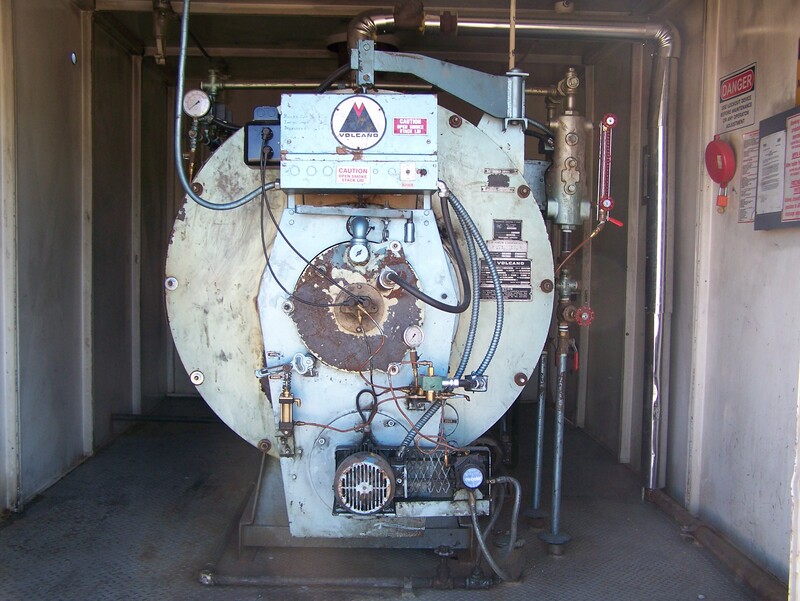 Canada for more than 40 years Dupre Boilers Ltd.
We Are Happy to Announce the Launch of Our New Website! 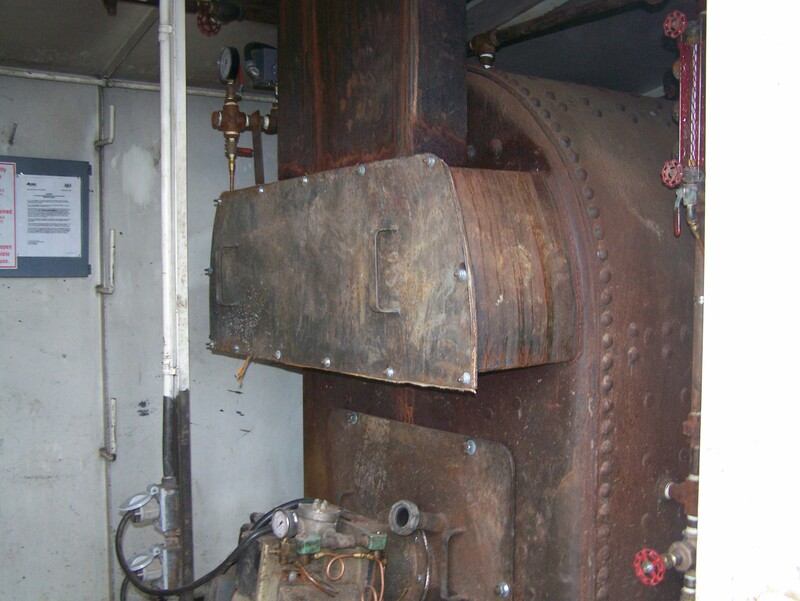 We hope that you will find our content useful and informative and we look forward to your comments and suggestions. 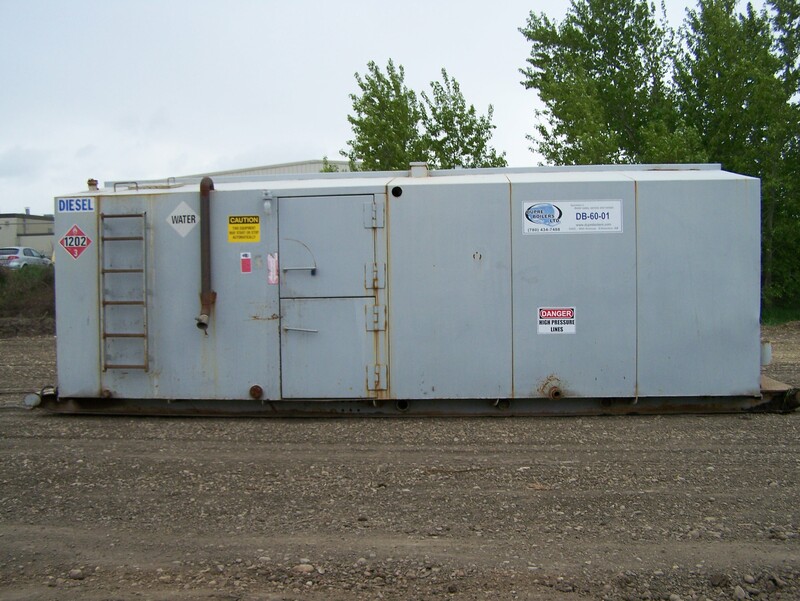 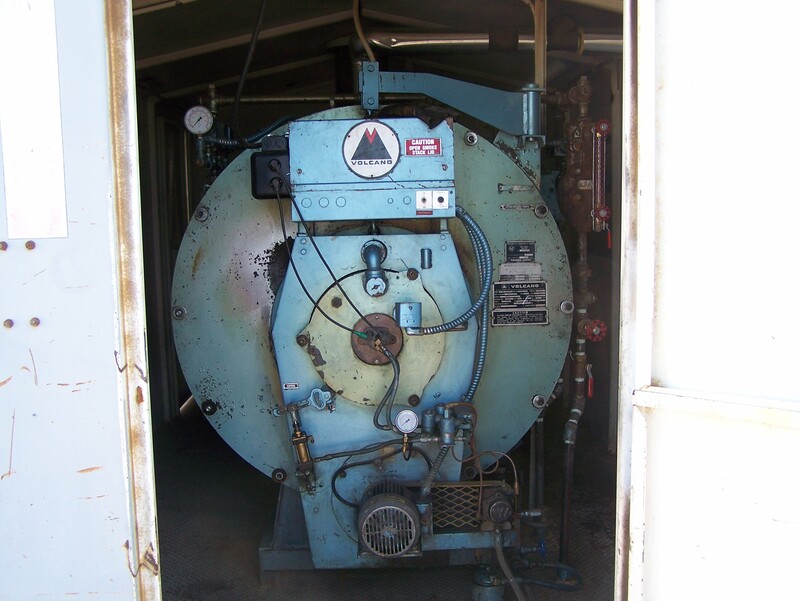 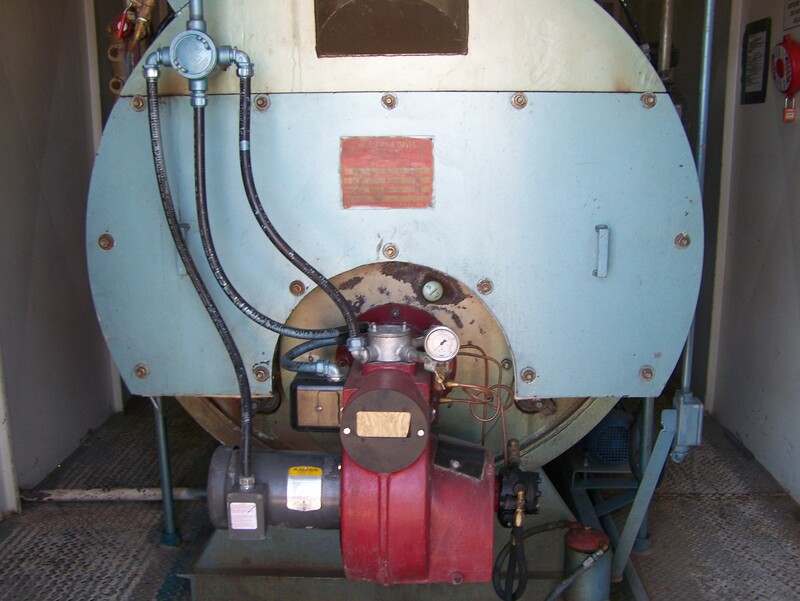 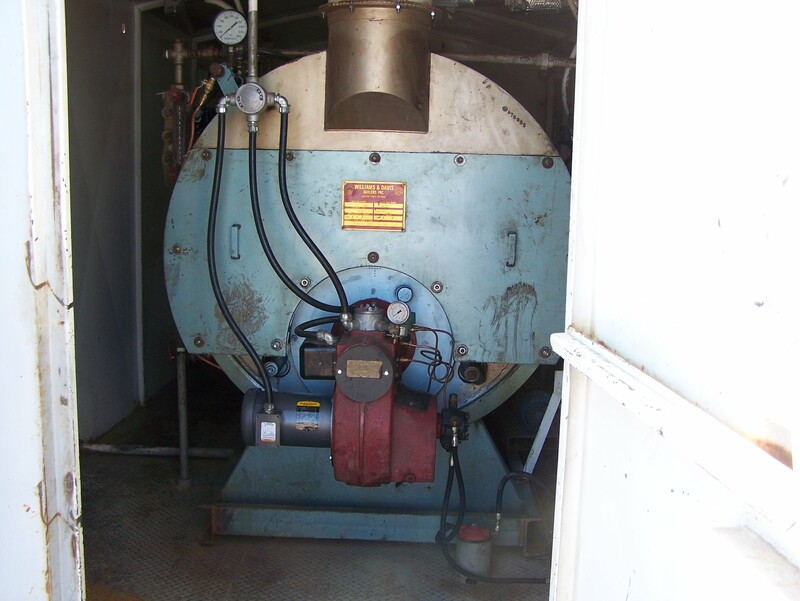 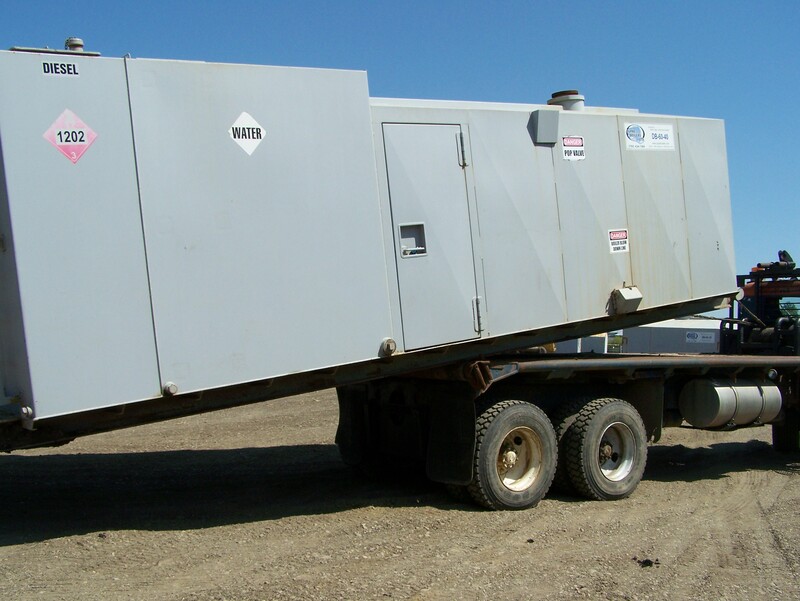 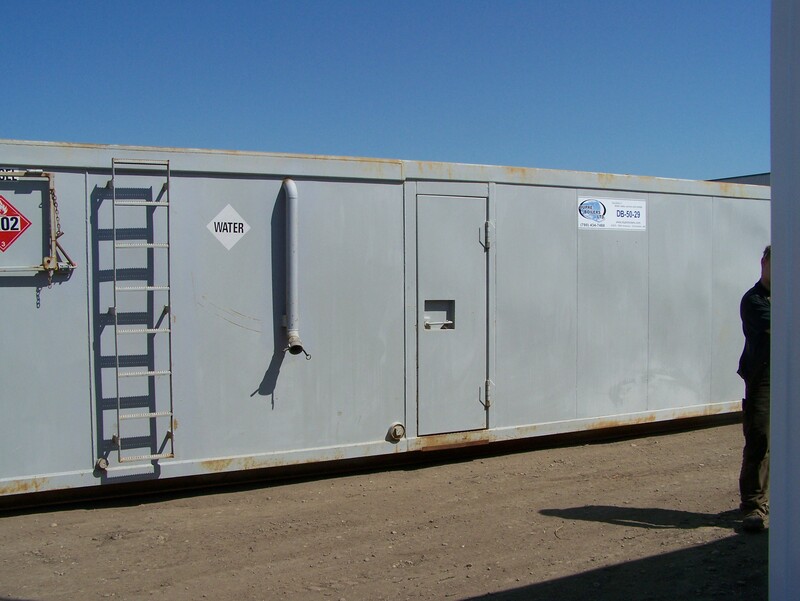 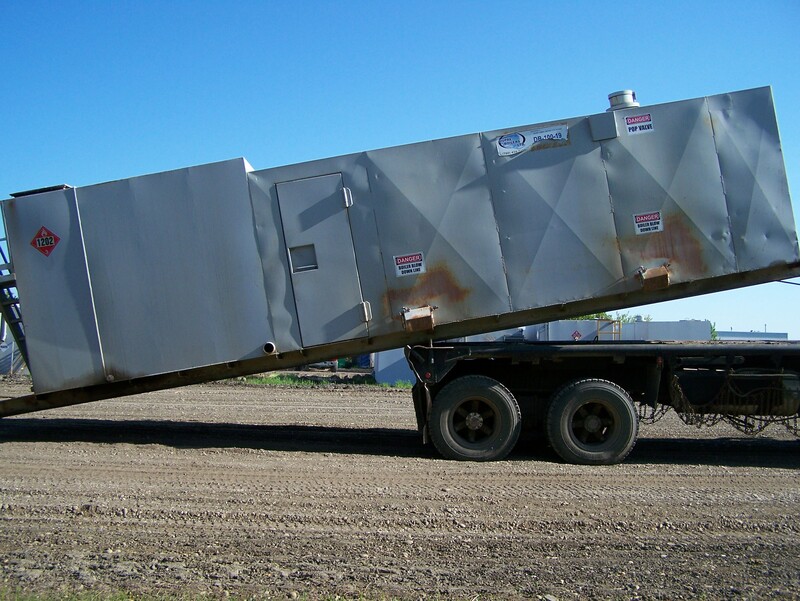 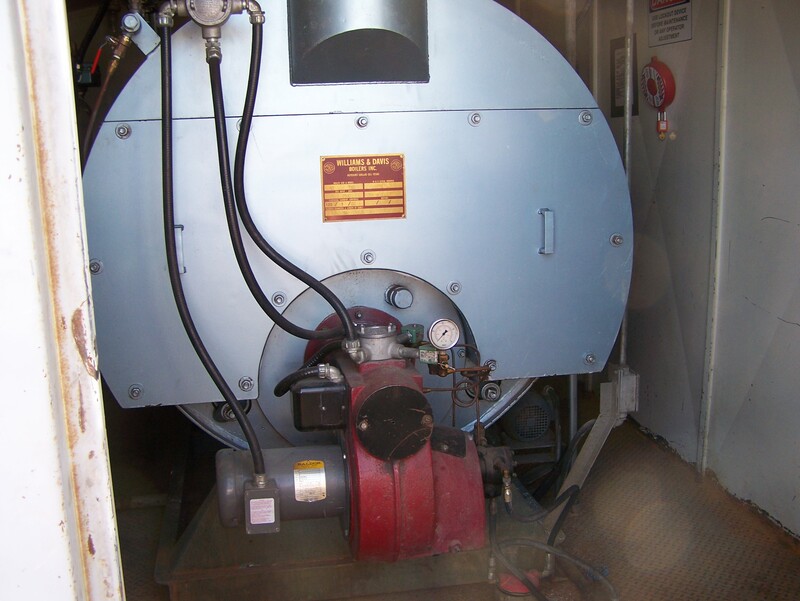 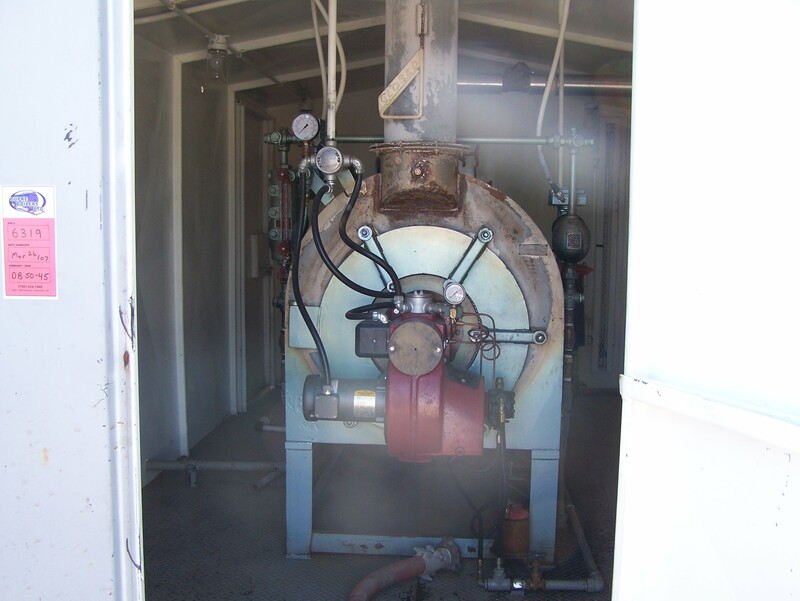 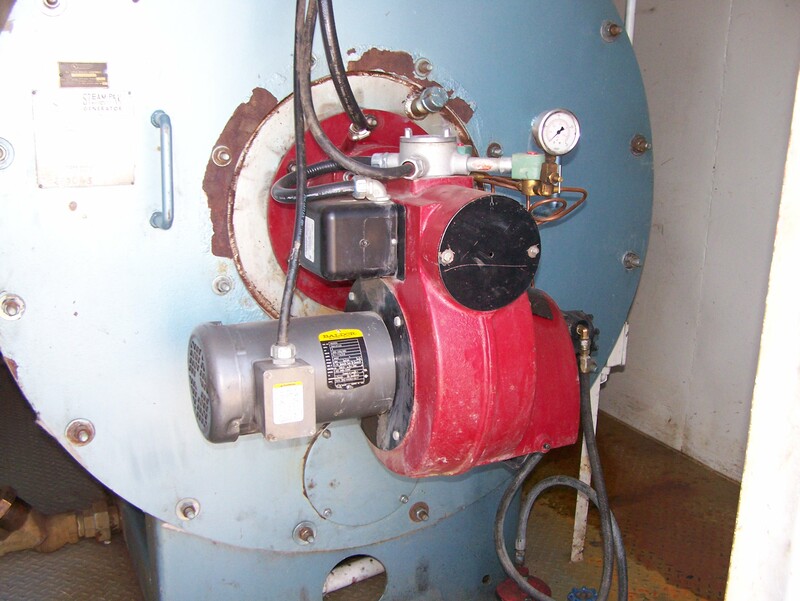 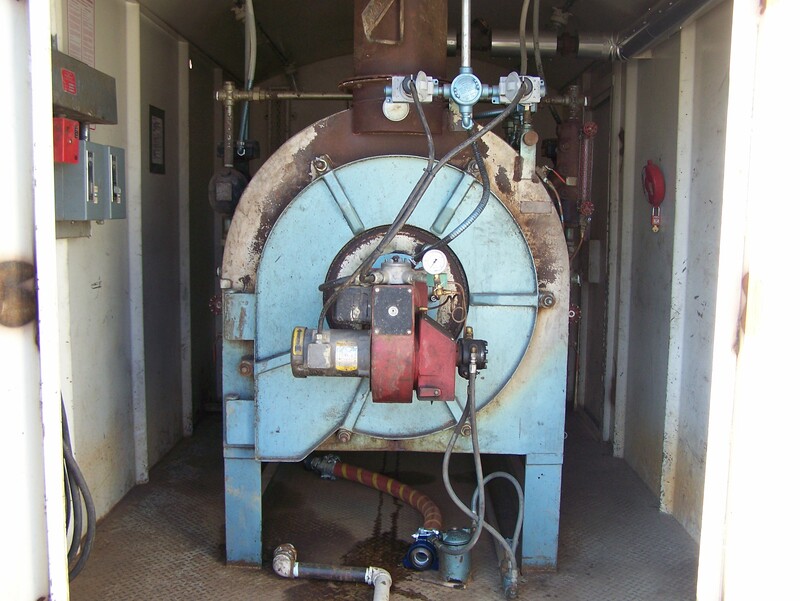 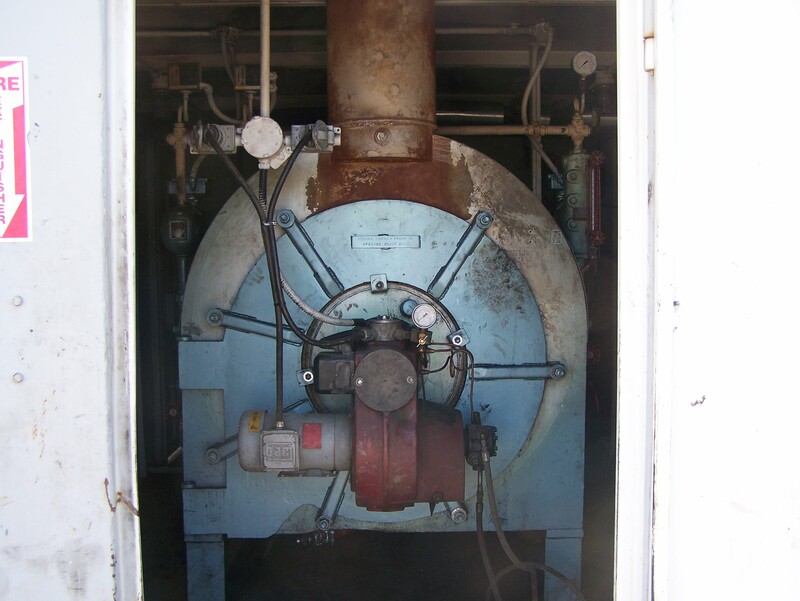 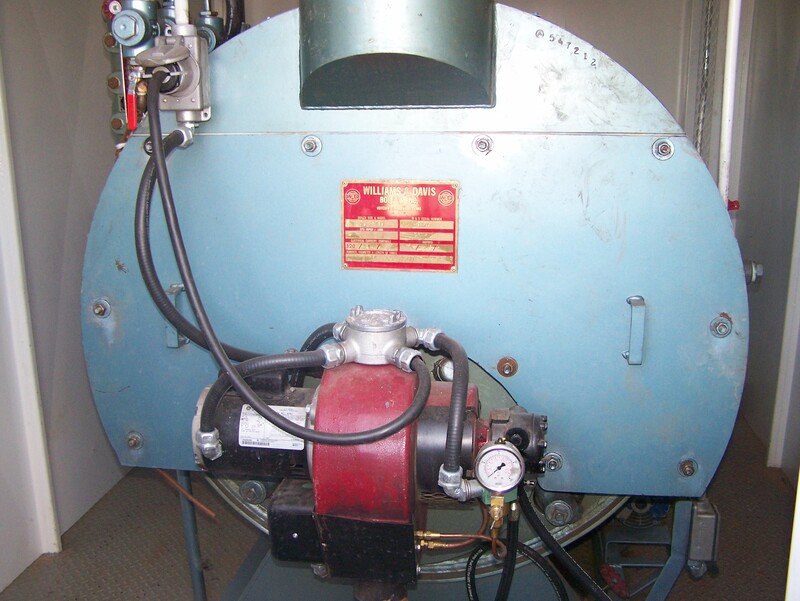 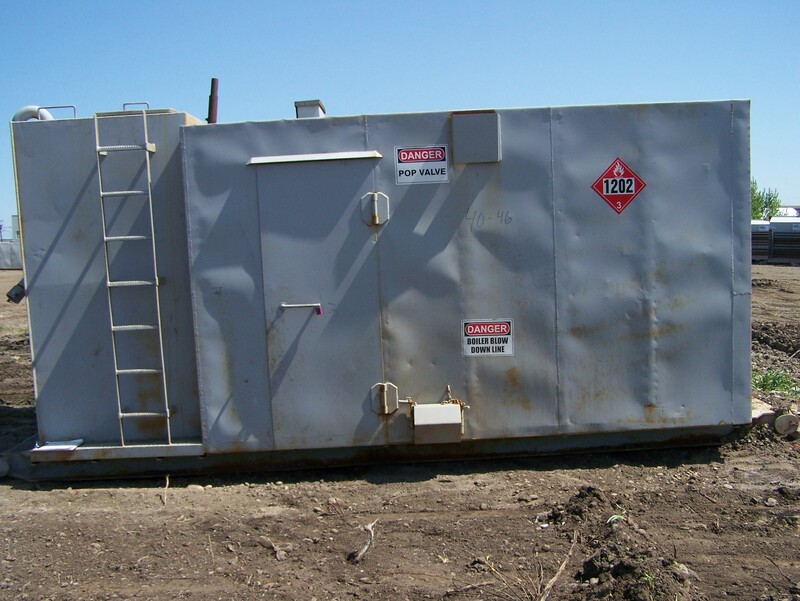 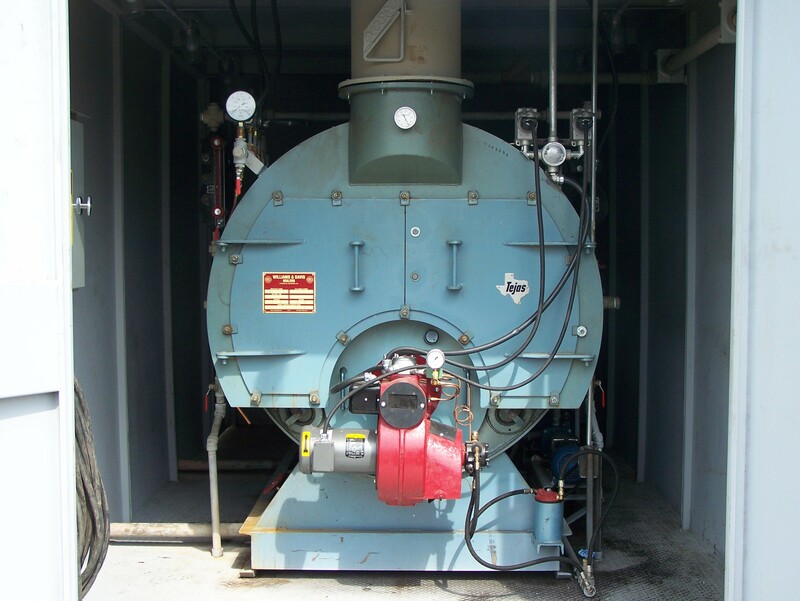 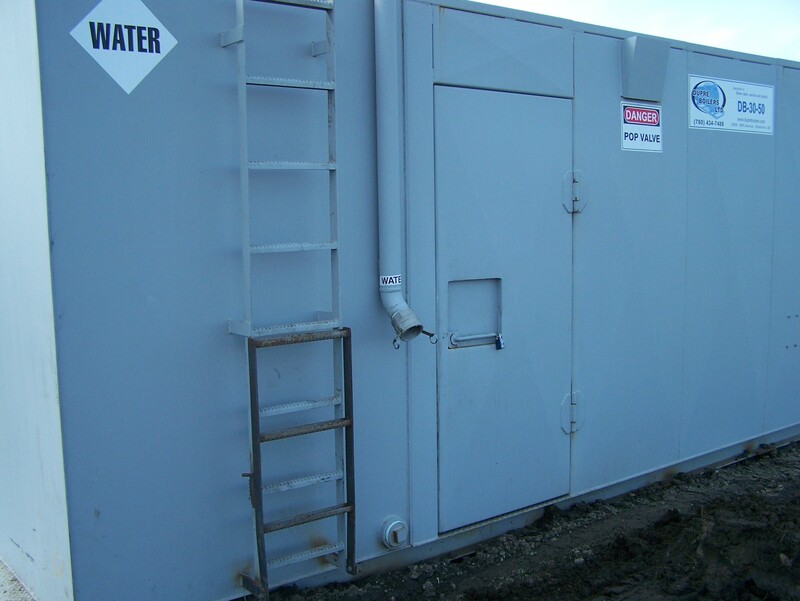 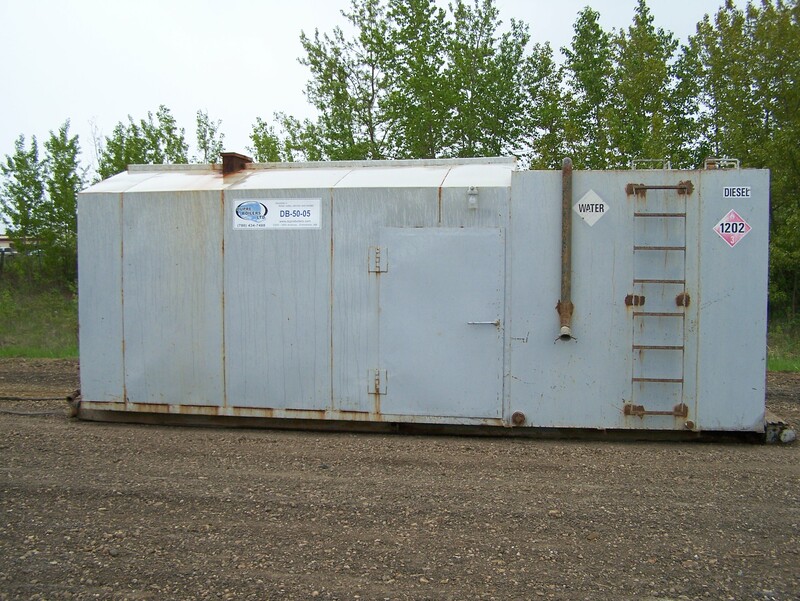 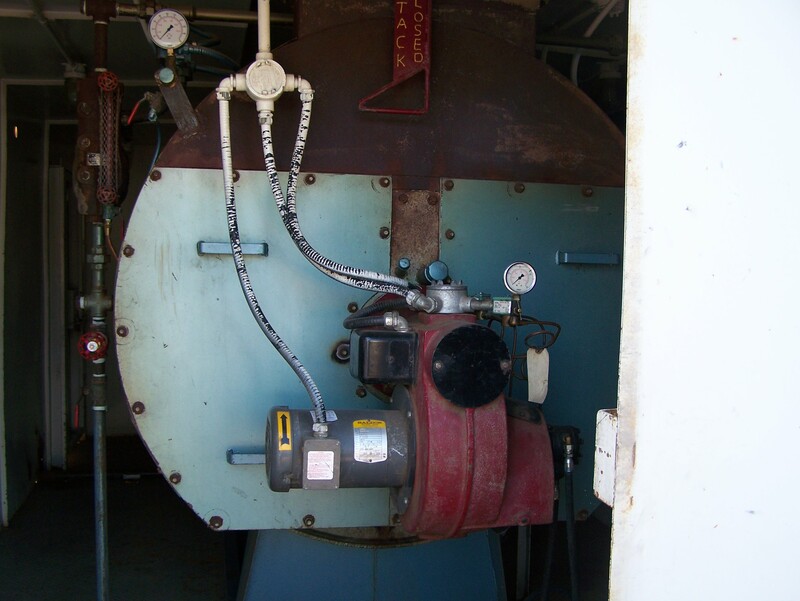 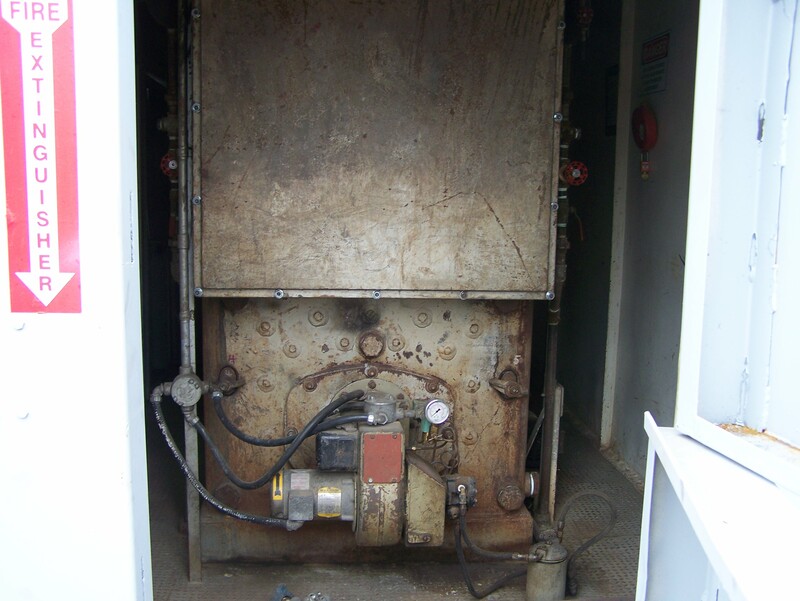 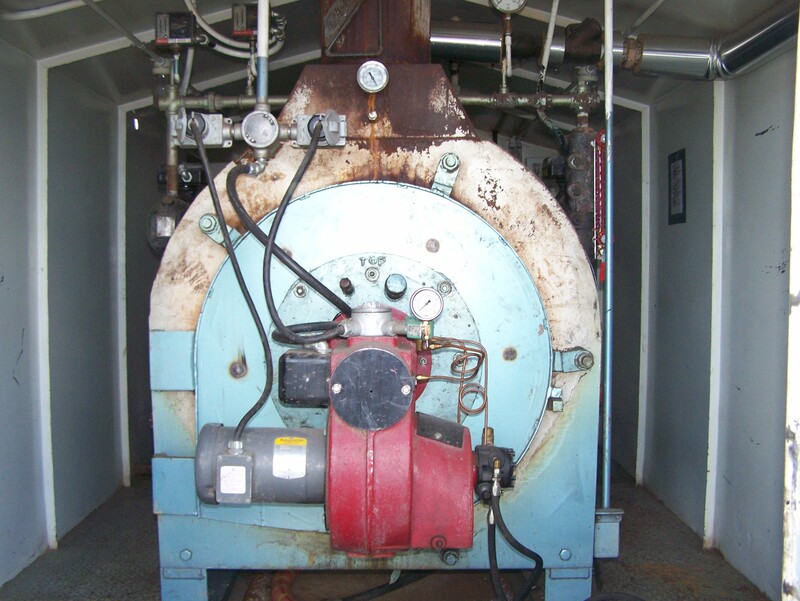 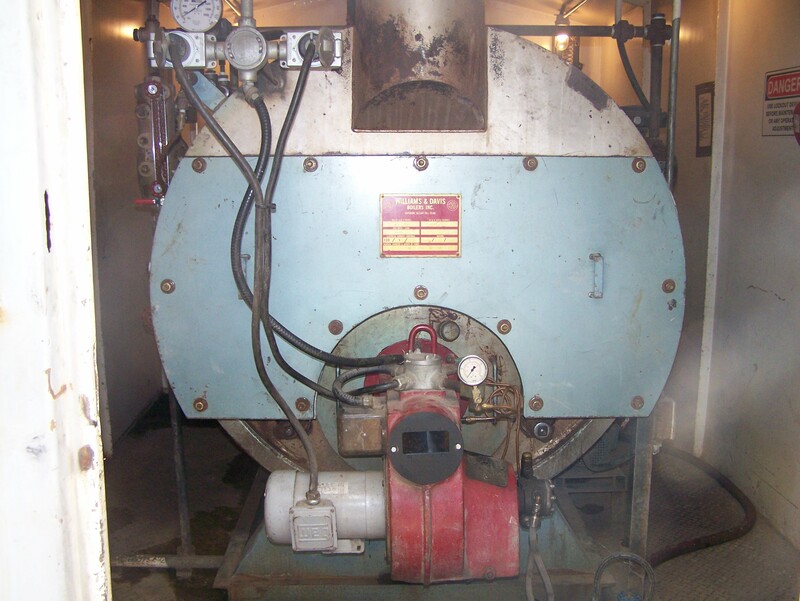 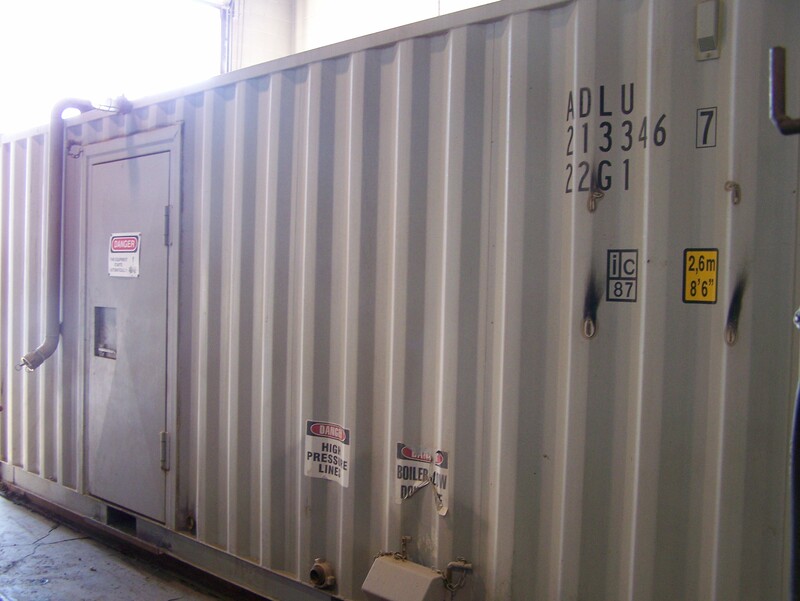 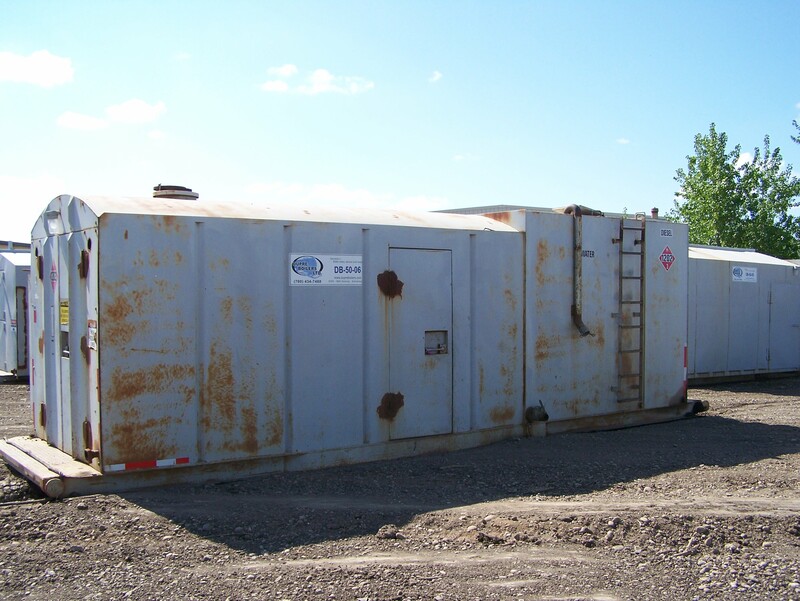 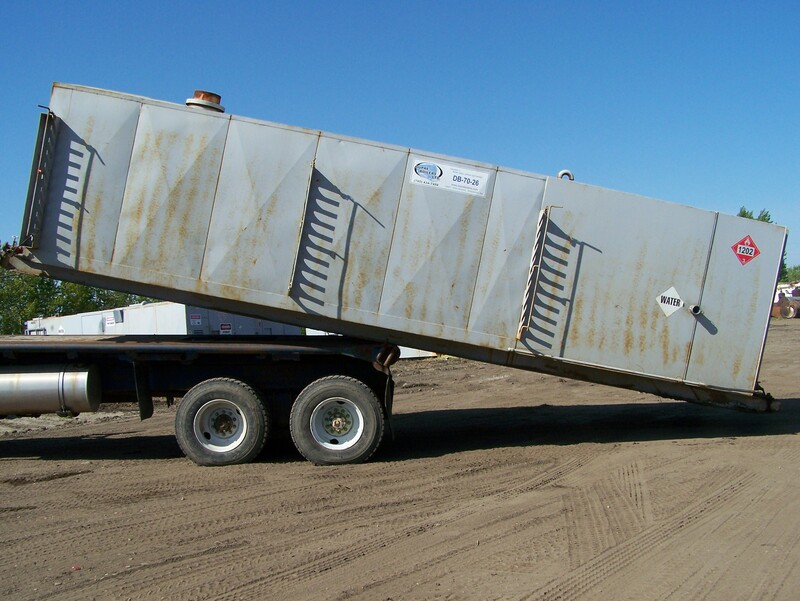 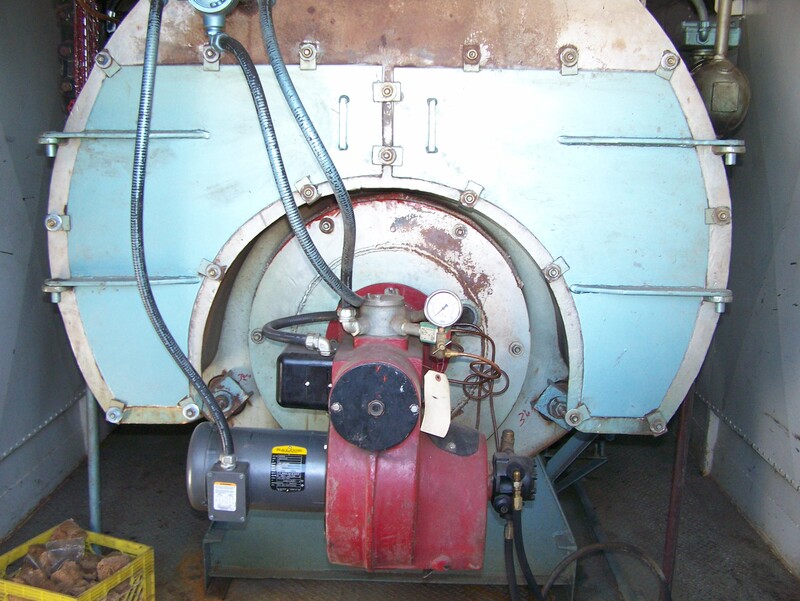 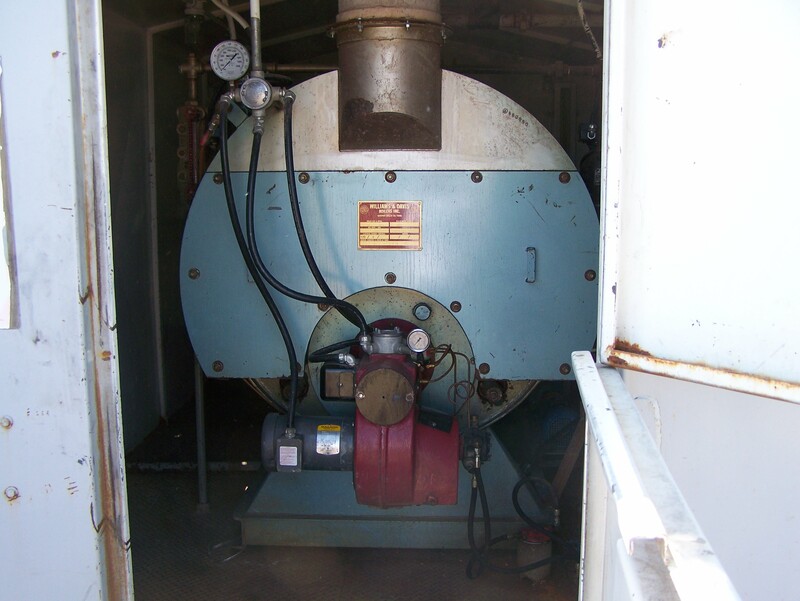 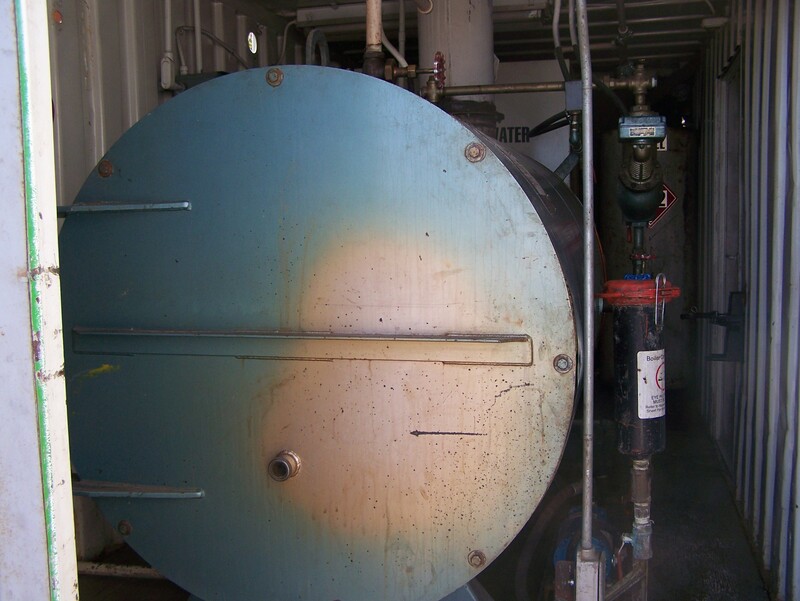 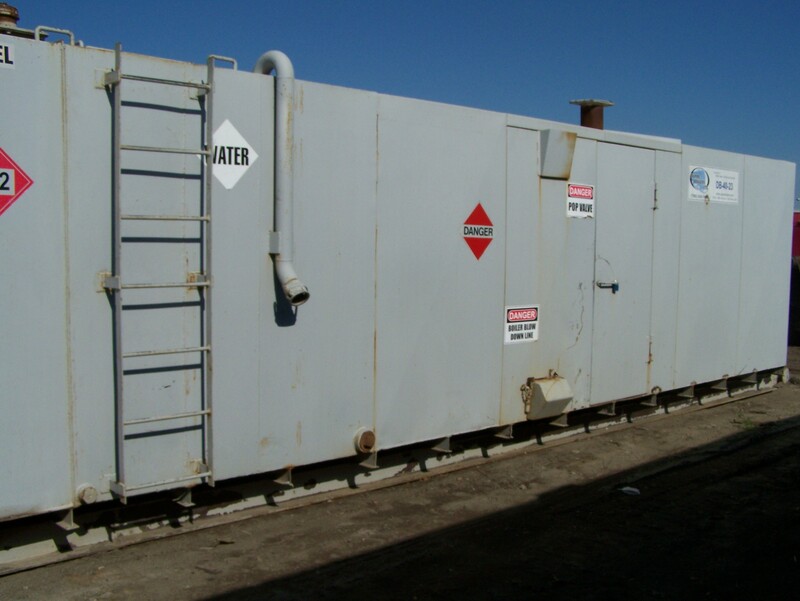 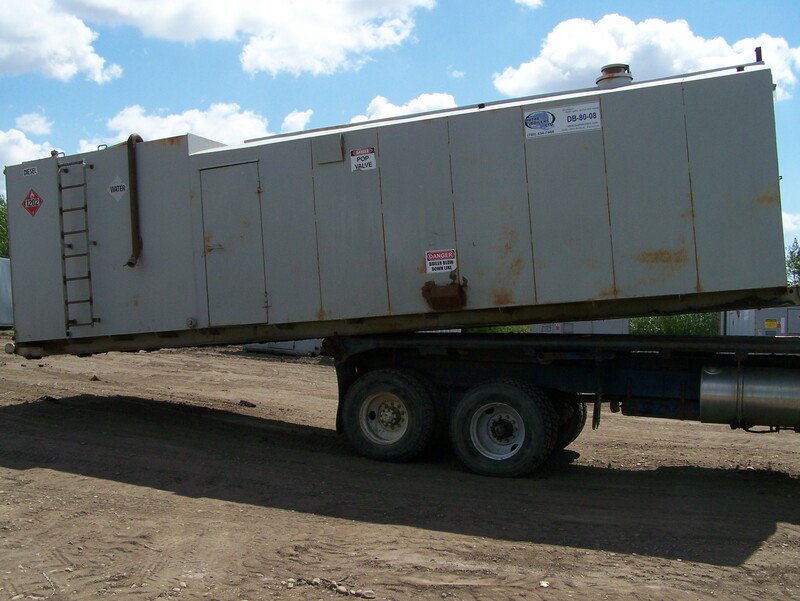 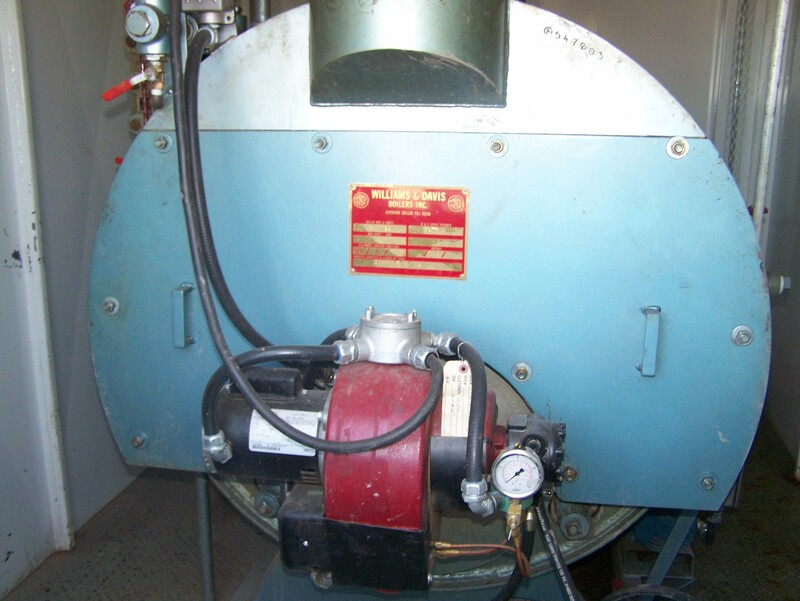 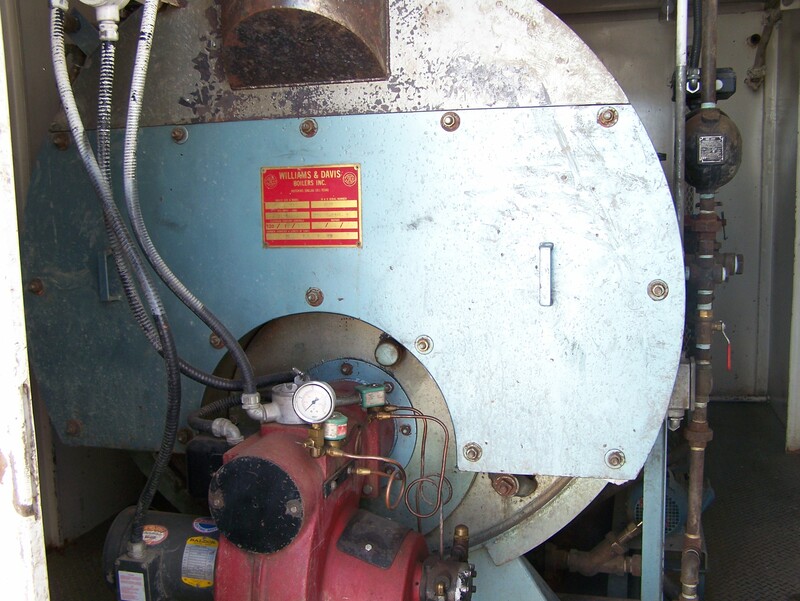 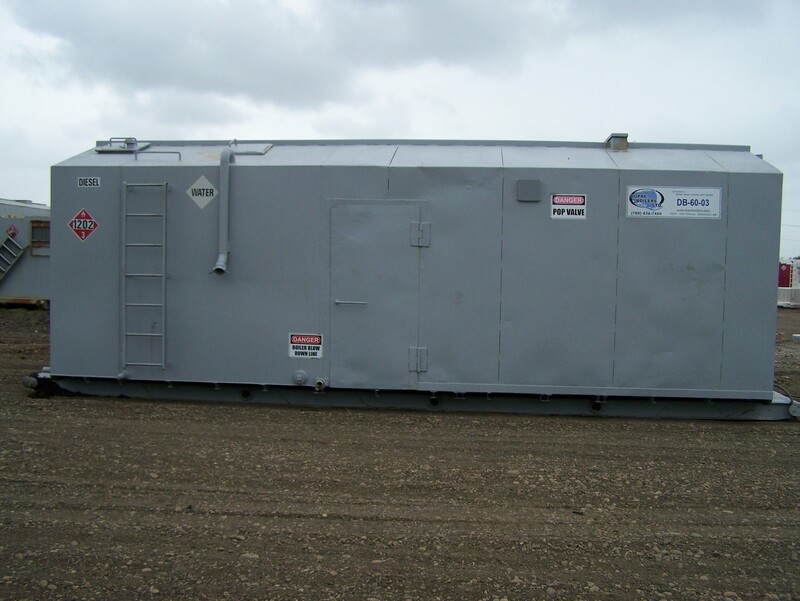 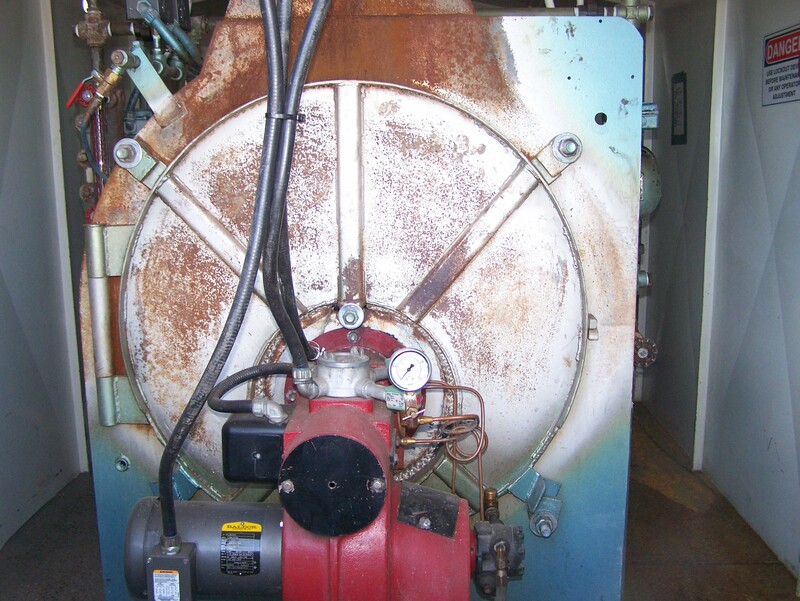 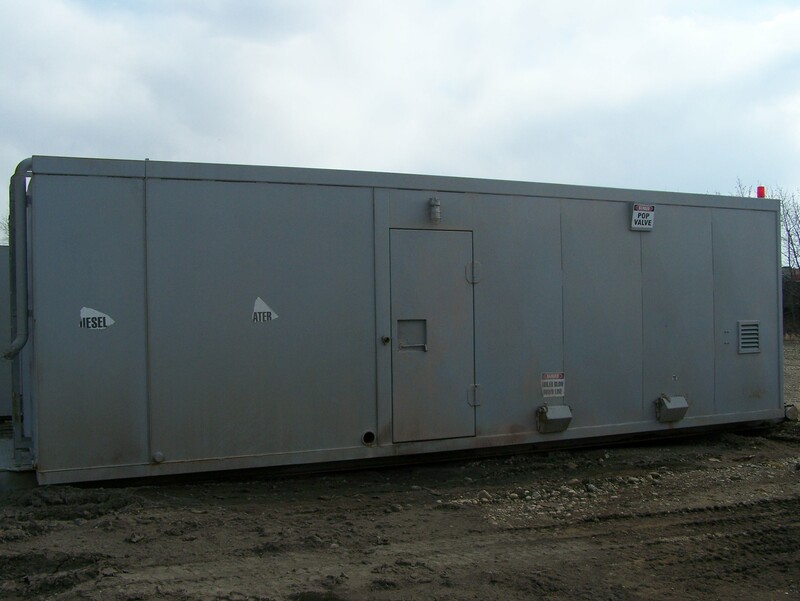 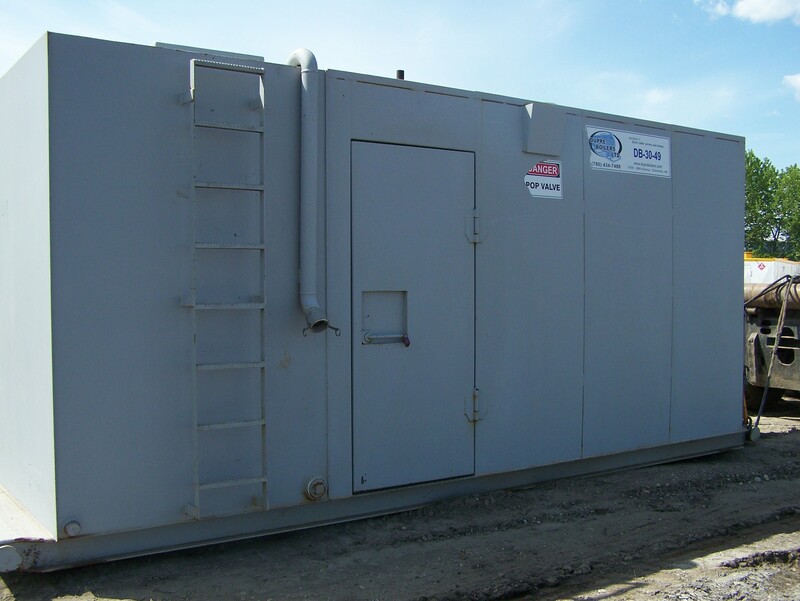 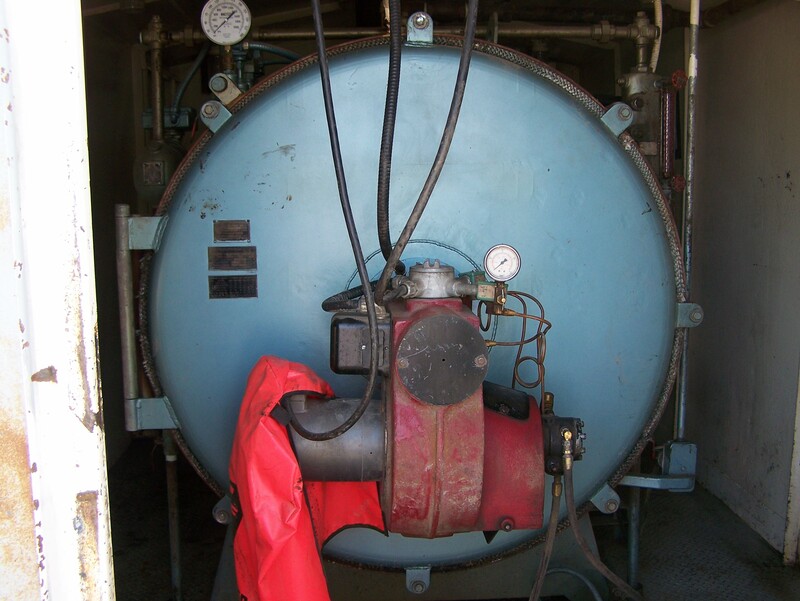 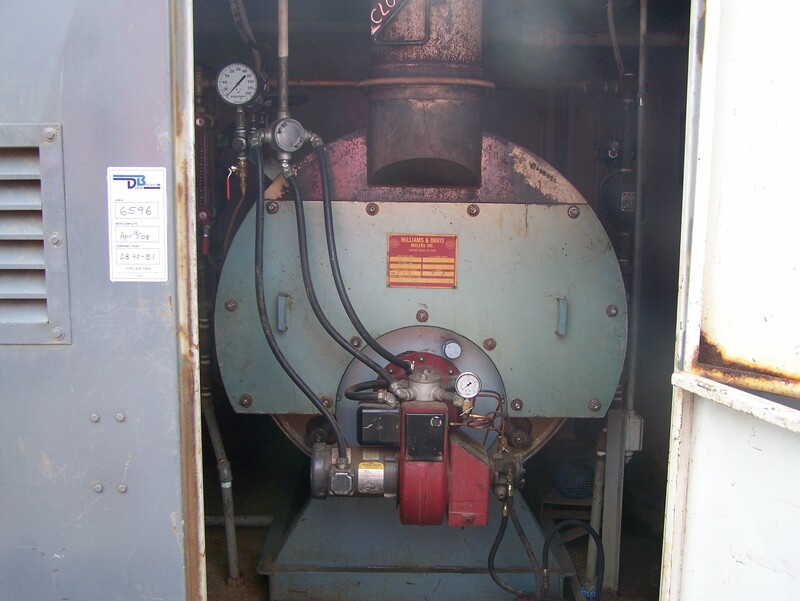 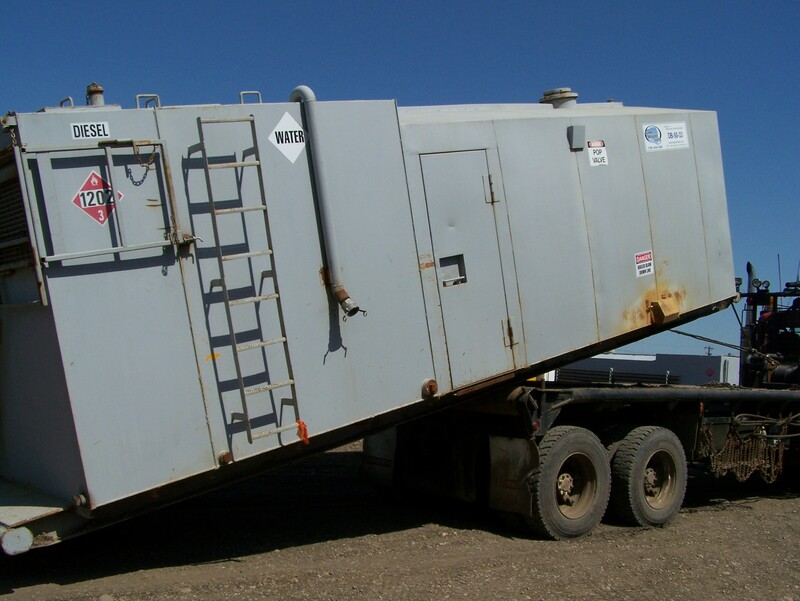 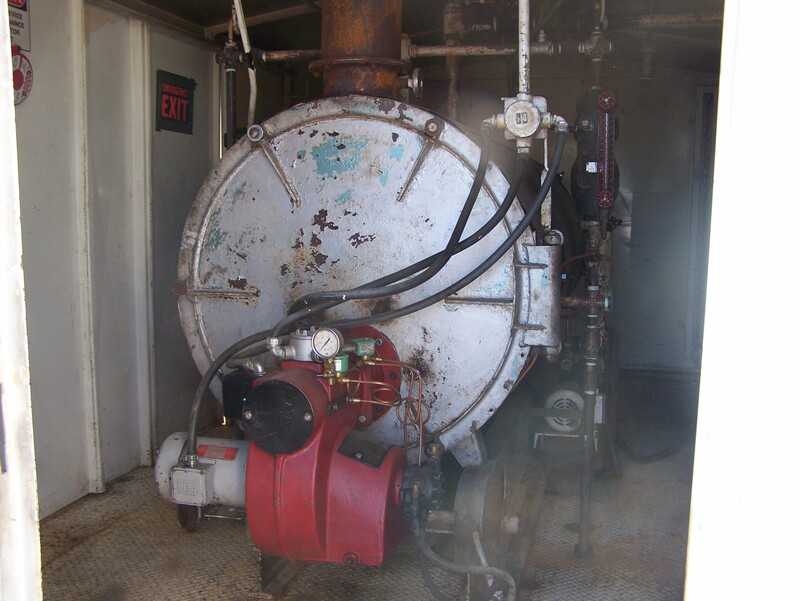 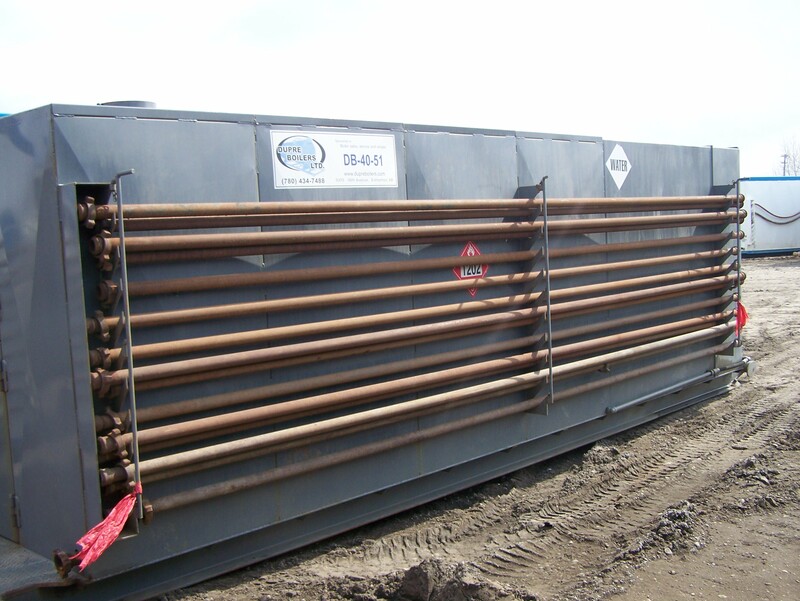 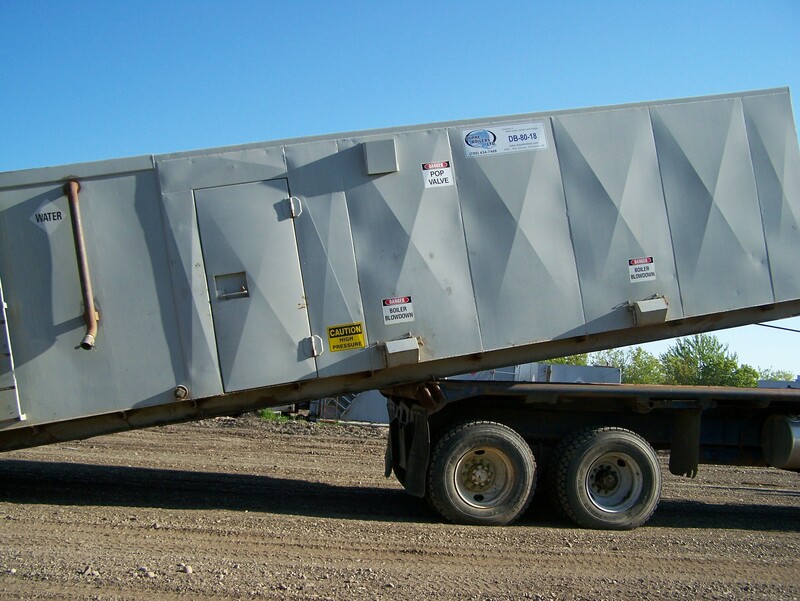 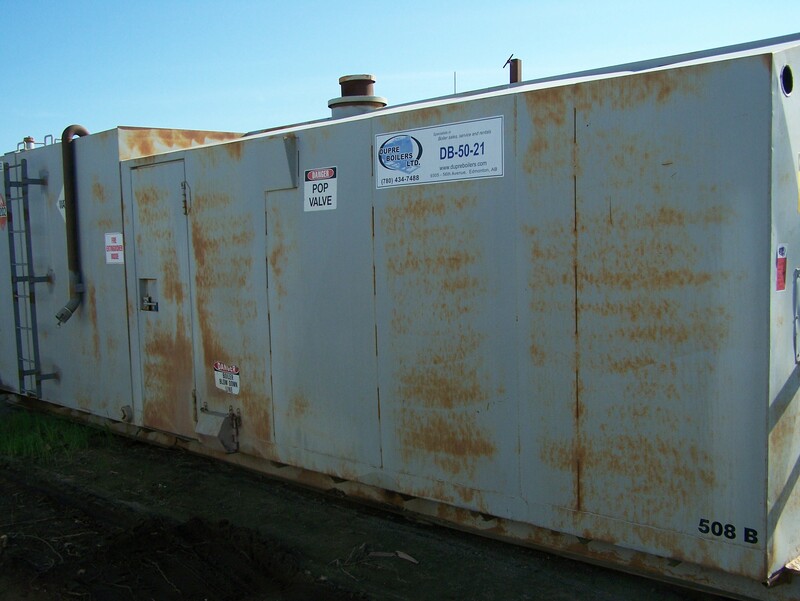 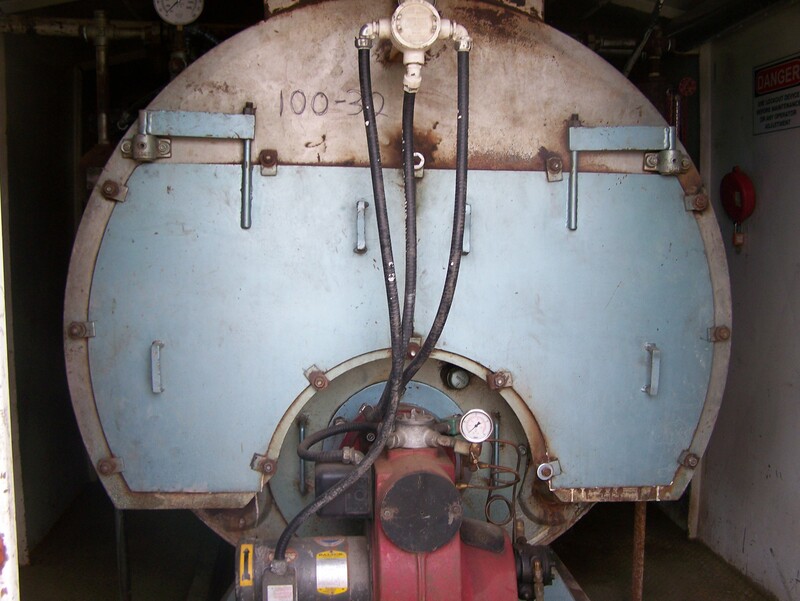 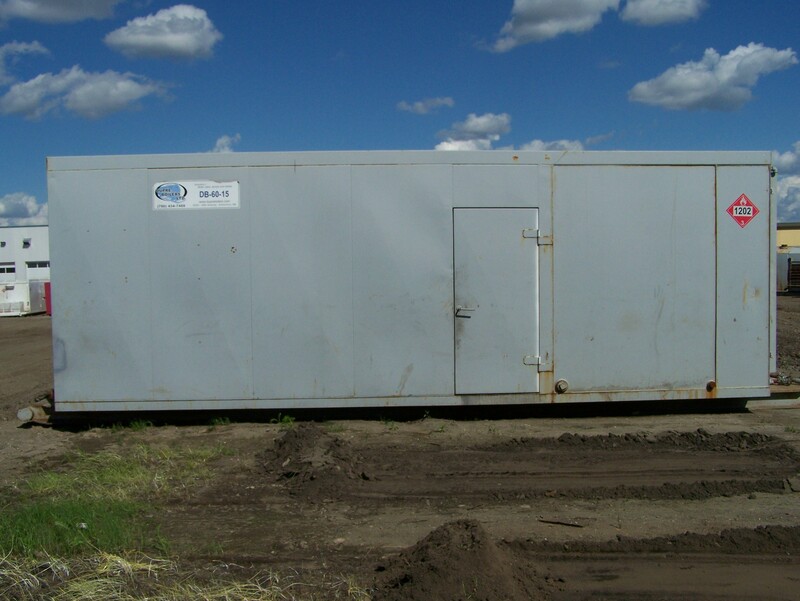 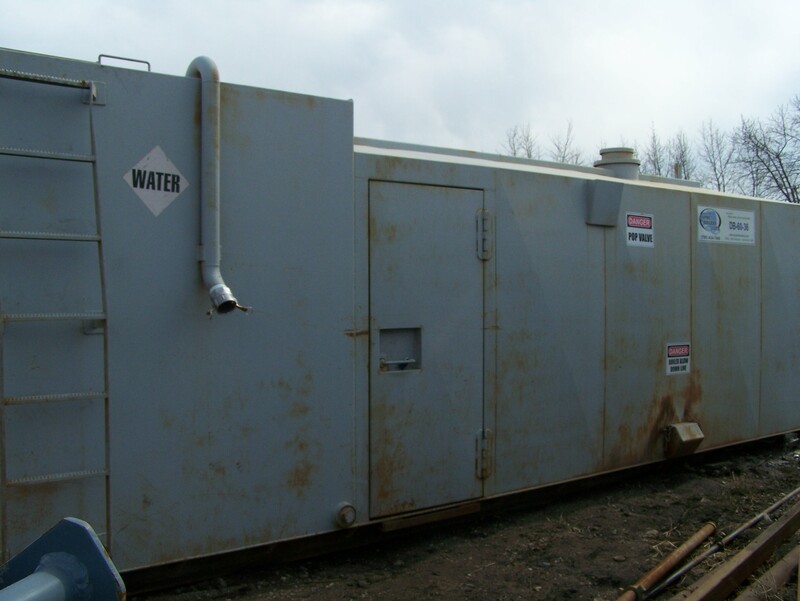 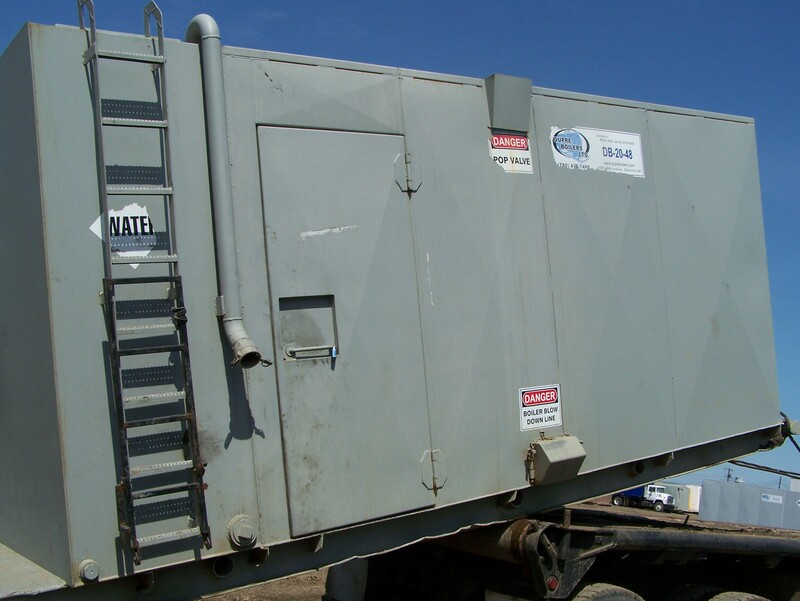 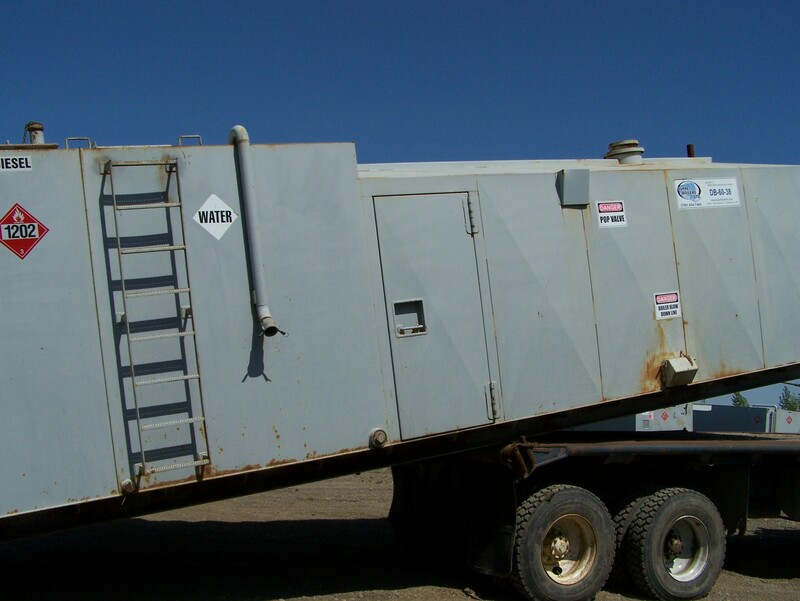 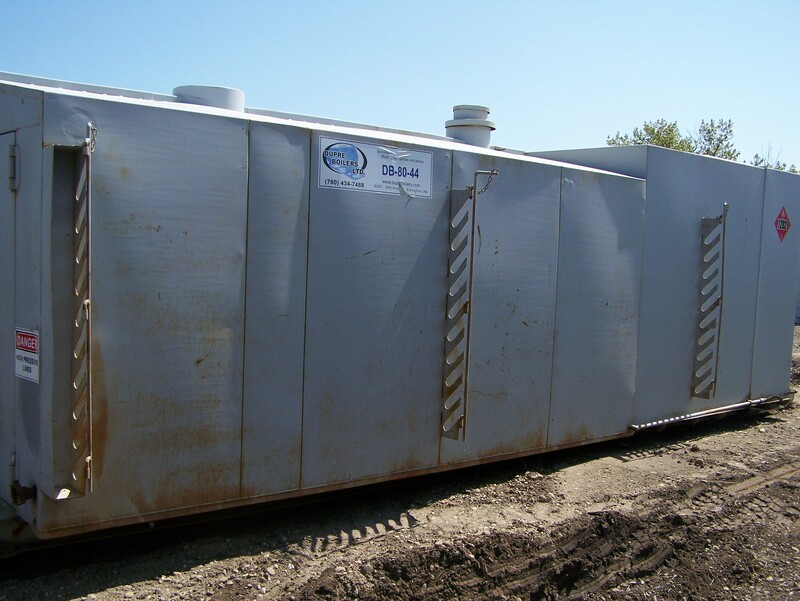 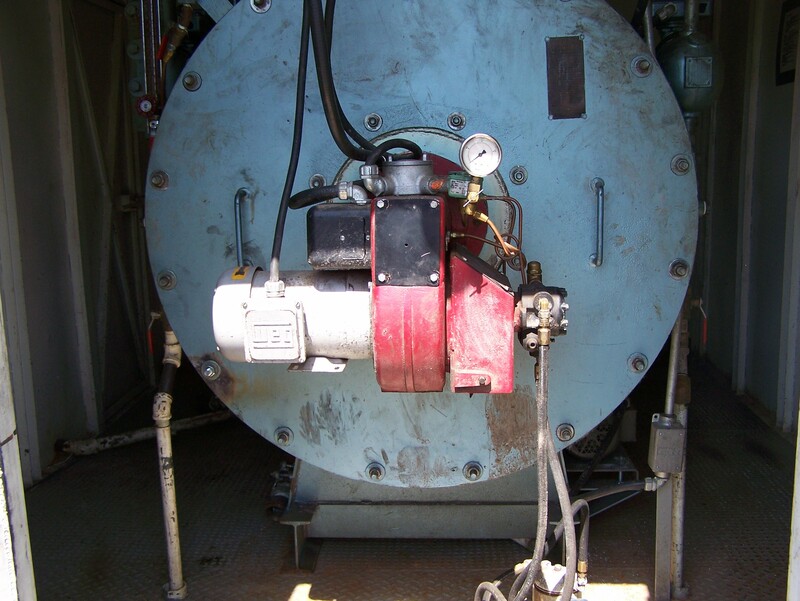 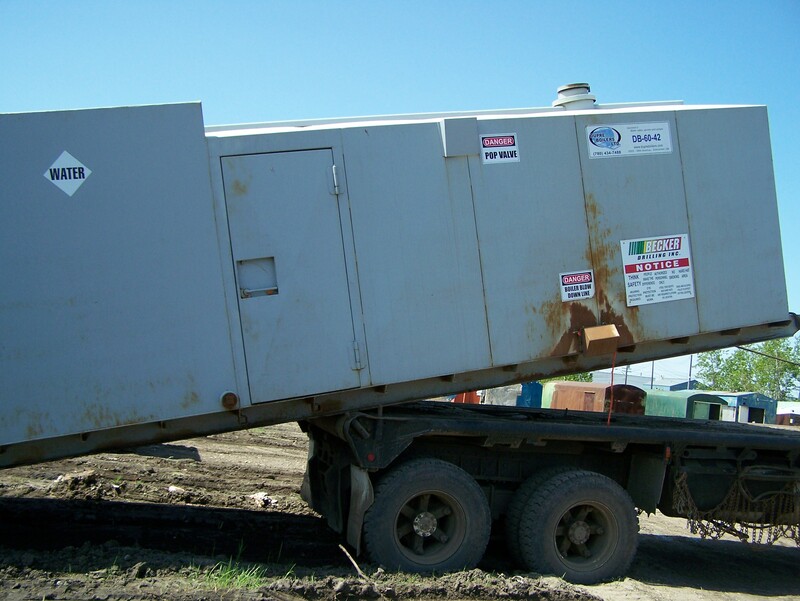 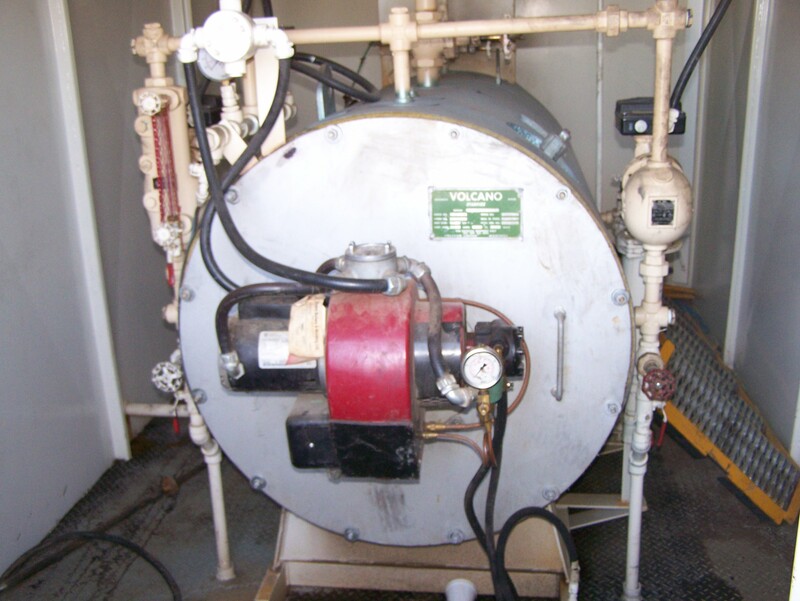 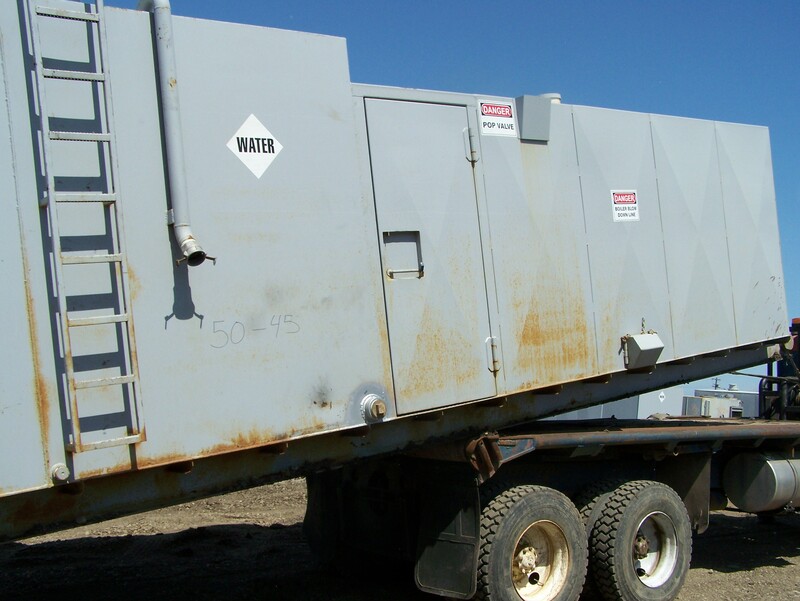 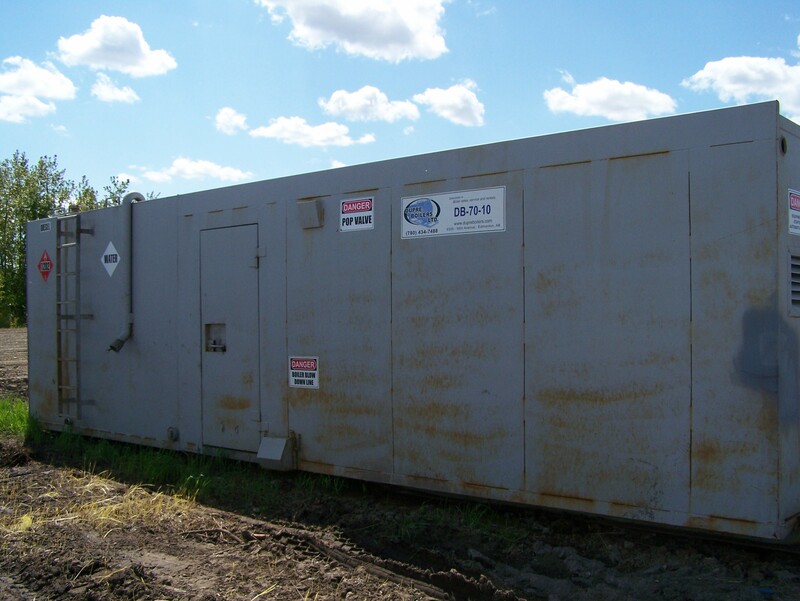 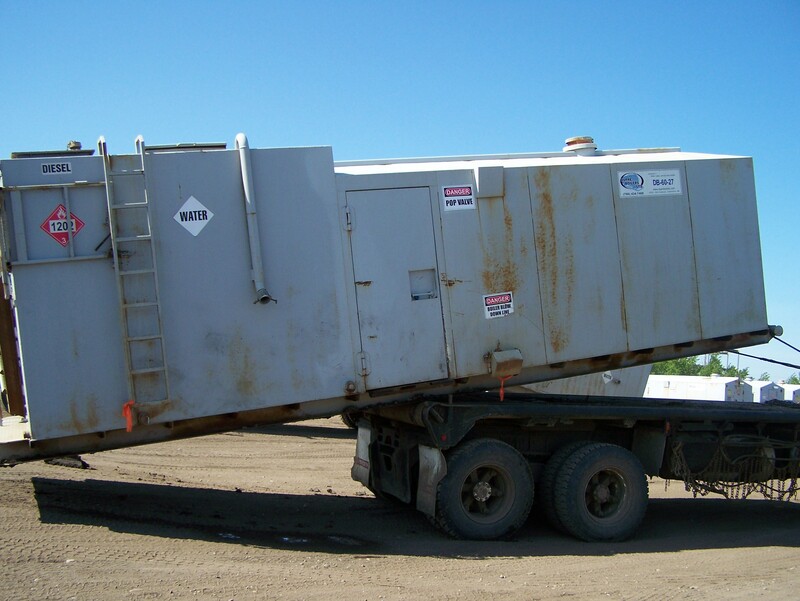 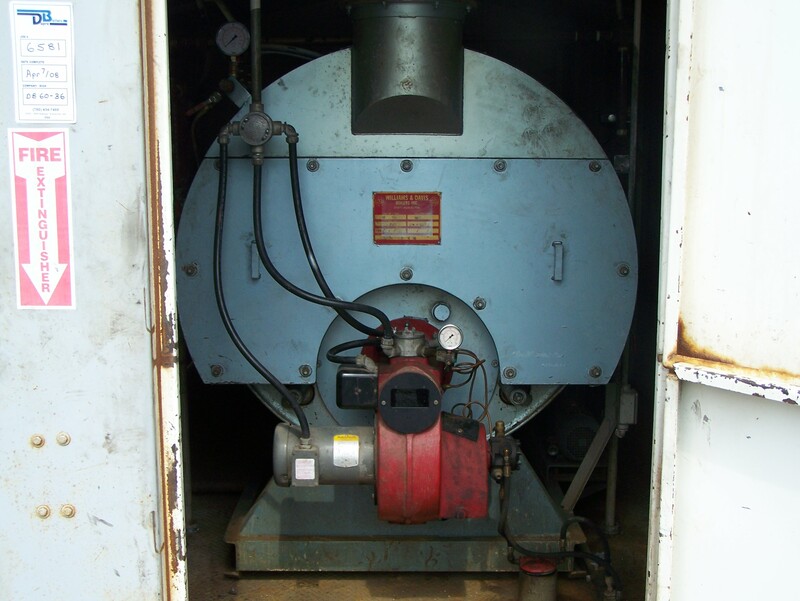 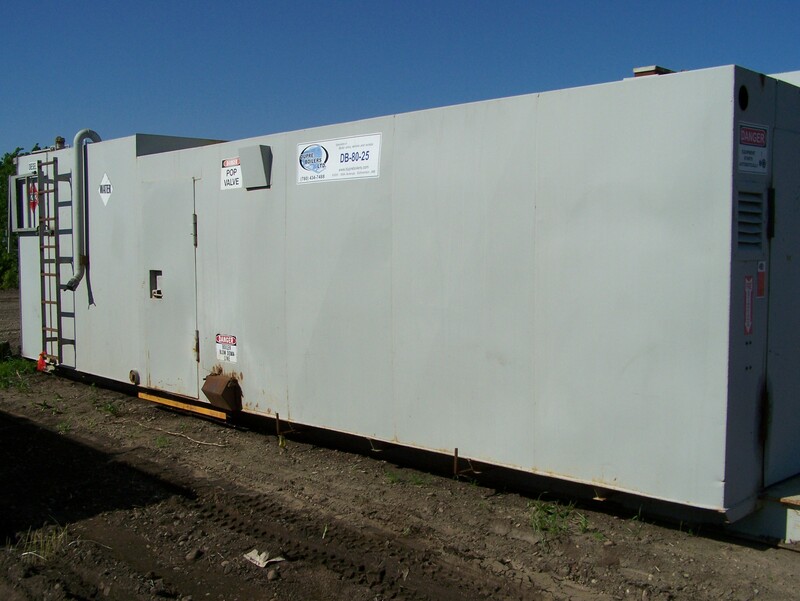 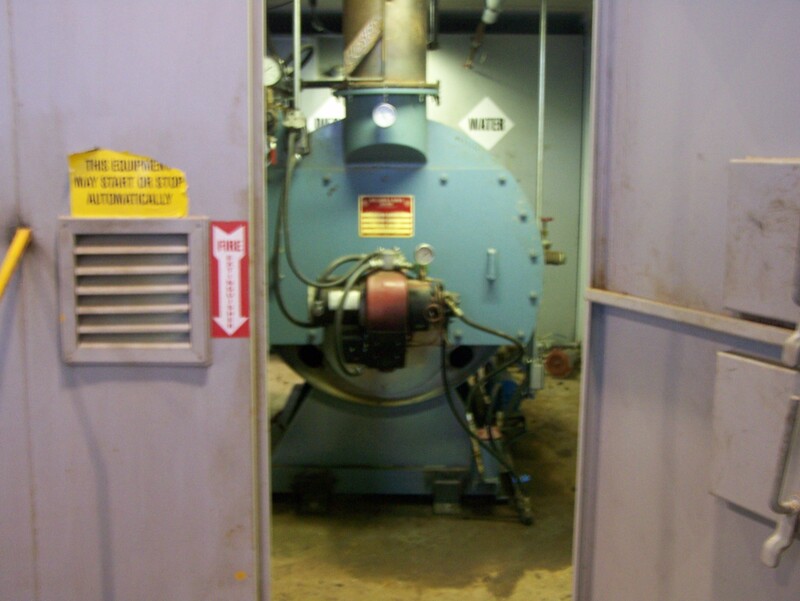 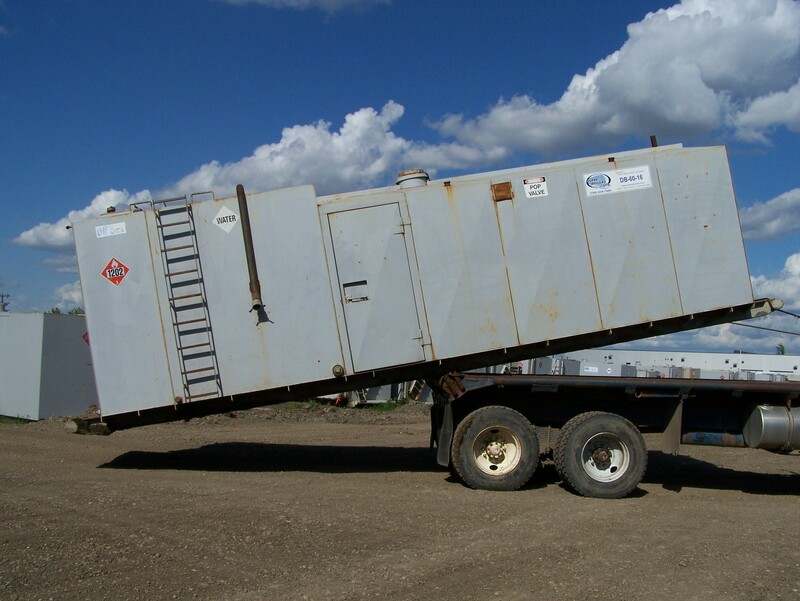 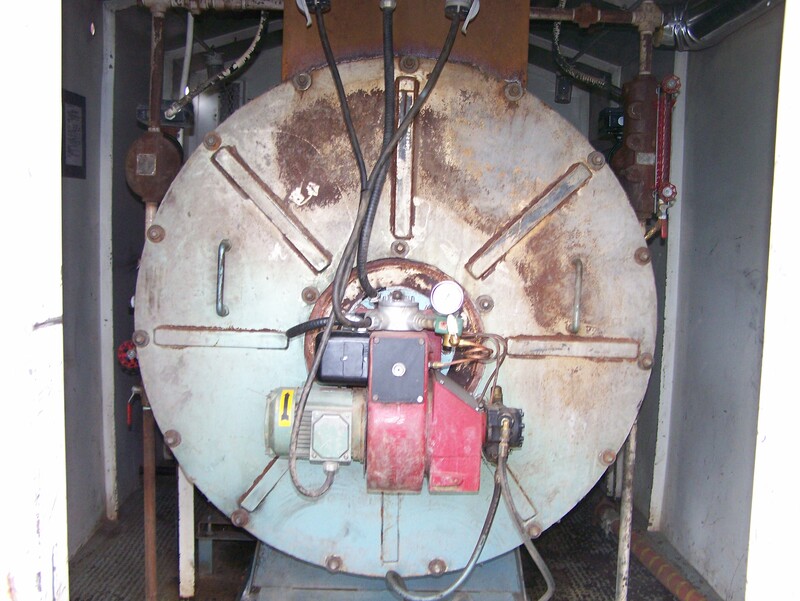 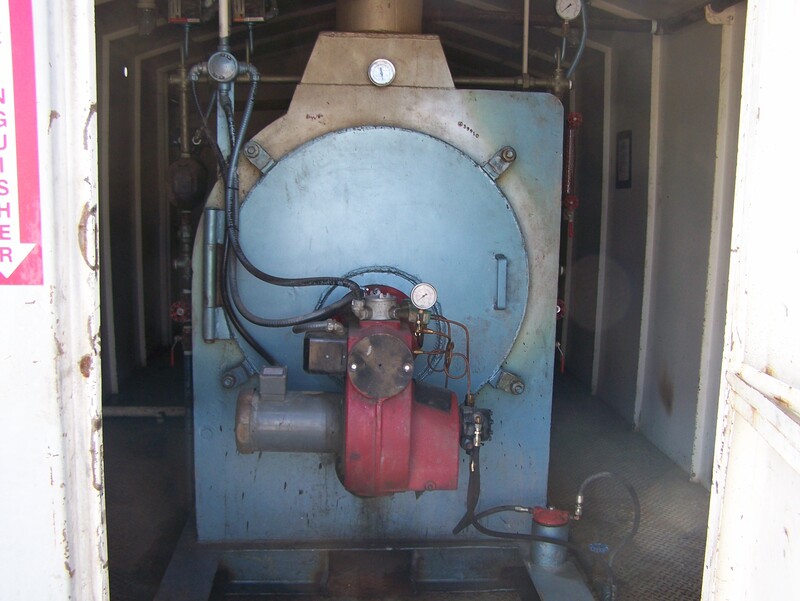 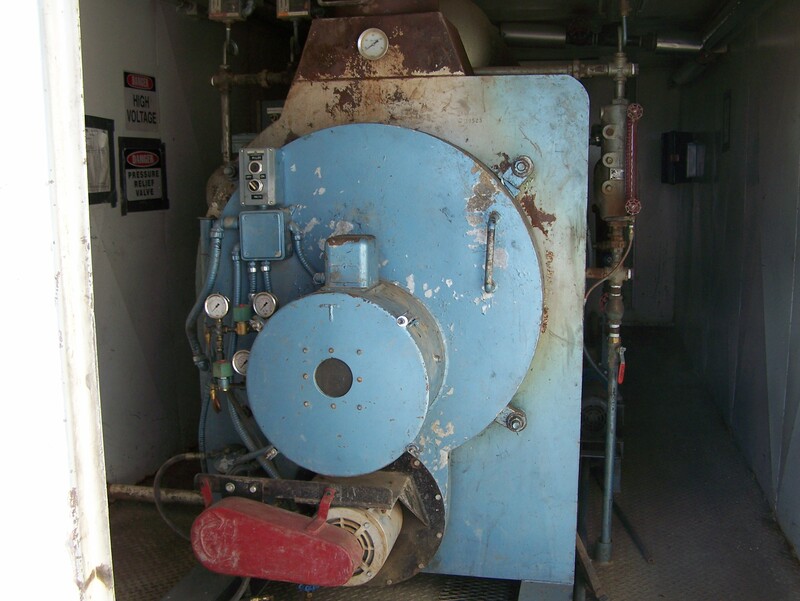 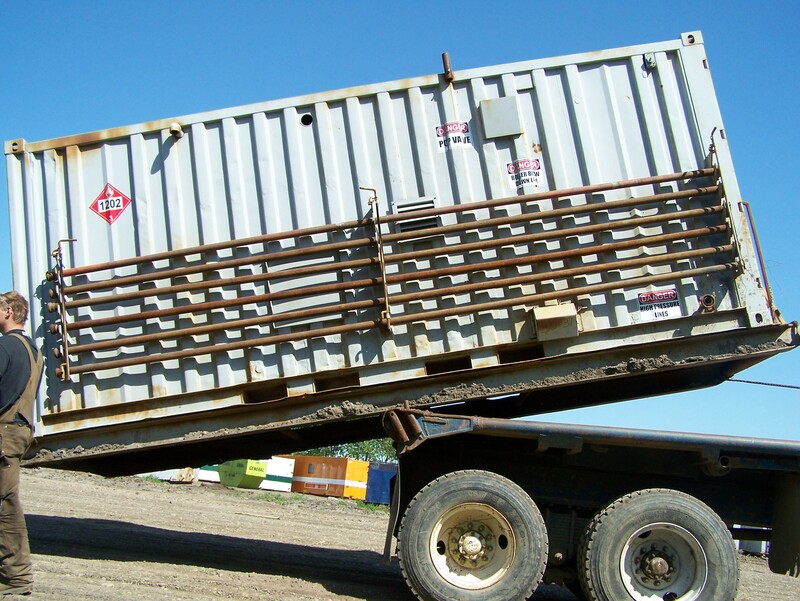 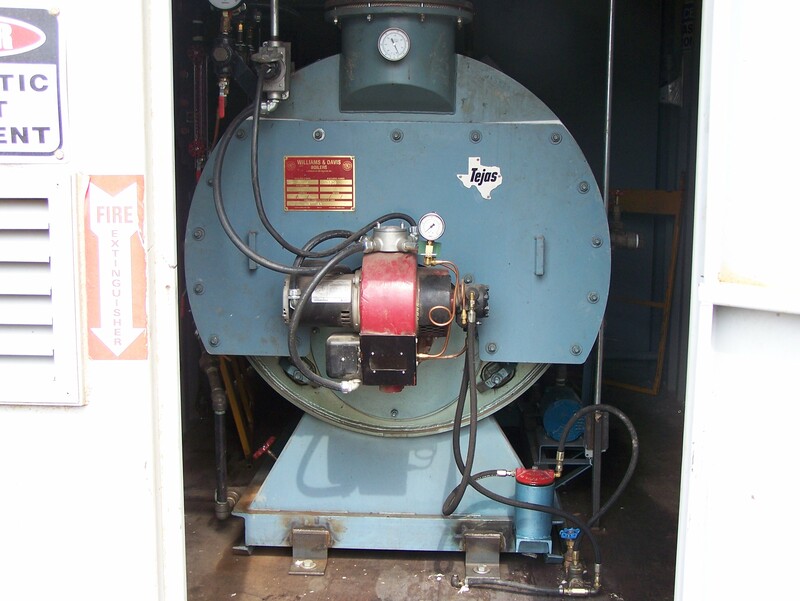 Dupre Boilers has over 50 rental units ranging in size from 20-350 HP. 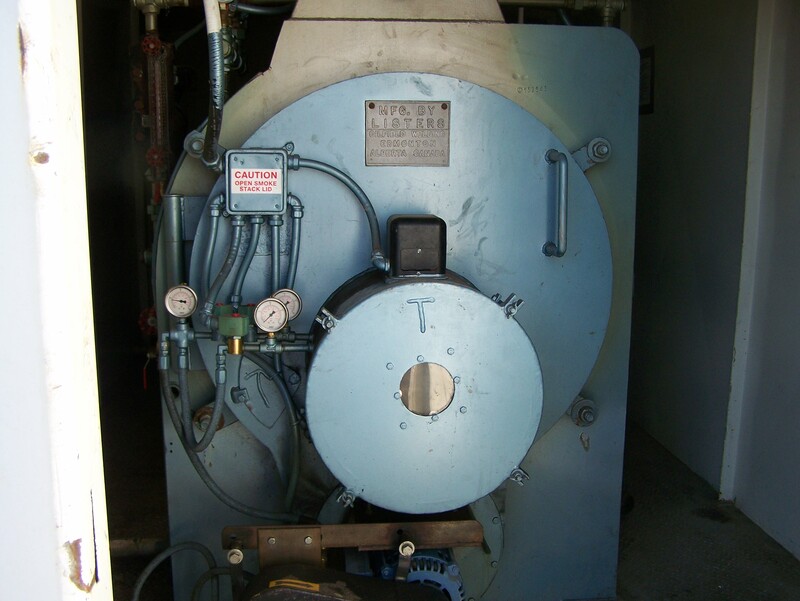 © 2007 Dupre Boilers Ltd.